Tomas Vondra – 5432 … Meet us! Tomas is a PostgreSQL developer at 2ndQuadrant HQ. Tomas Vondra has been working with PostgreSQL since 2003, and although he’s been working with various other databases since — both open source and commercial —he instantly fell in love with PostgreSQL and the wonderful community built around it. Tomas previously worked for a company operating a BI cloud platform built on PostgreSQL, as a performance specialist and was responsible mainly for tracking and improving performance. In his free time he’s usually writing PostgreSQL extensions, patches or hacking something else related to PostgreSQL. 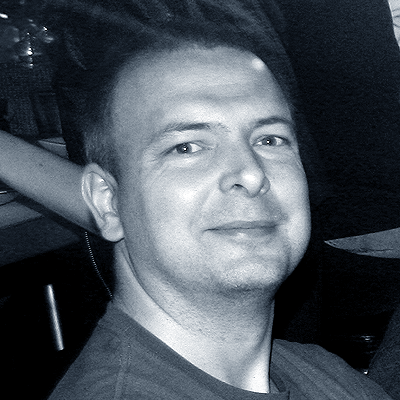 Tomas will speak about Performance Improvements in PostgreSQL 9.5 and 9.6 in English.